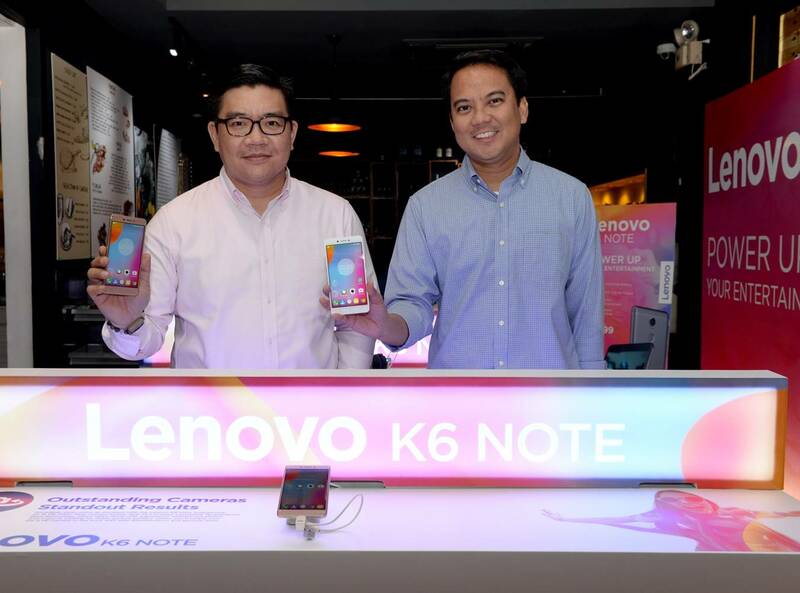 Lenovo launched the all-new Lenovo K6 Note on March 2 at Society Lounge, Makati, a power packed smartphone that delivers endless fun and entertainment in the palm of the hand. It features a massive battery, blazing fast processor speeds, enhanced 4GLTE connectivity and smooth performance. The Lenovo K6 Note enables users to keep up with today’s fast-paced digital lifestyle. Don’t let a dead smartphone ruin the day. 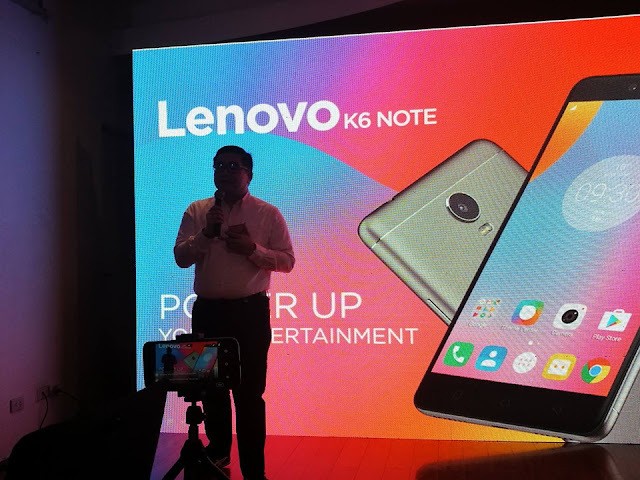 Built for entertainment, theLenovo K6 Note’slarge 4000mAh Lithium-polymer battery givesusers enough battery capacity to stream their Spotify playlist all day and Netflix videos all night. 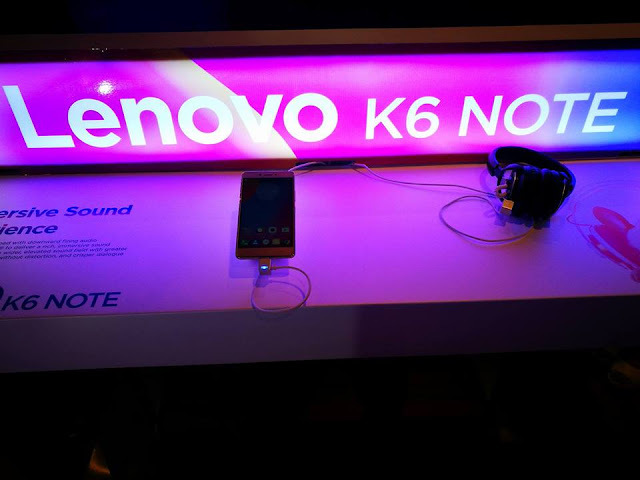 Enjoya more immersive audio experience with Dolby Atmos, which complements the LenovoK6 Note’s5.5-inch full-HD IPS display. 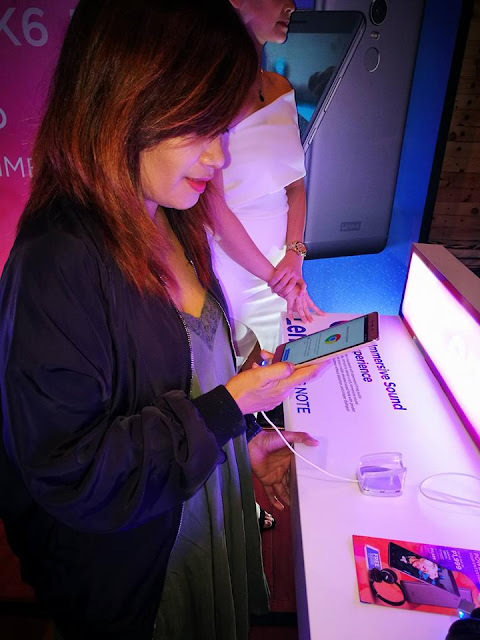 Take share-worthy photos with theLenovo K6 Note’s 16MP rear camera with Phase Detection Auto-Focus (PDAF) for sharp details and vivid colors.TheCorrelated Color Temperature (CCT) dual-LED flashautomatically adjusts to create natural-looking skin tones and consistently vibrant colors. 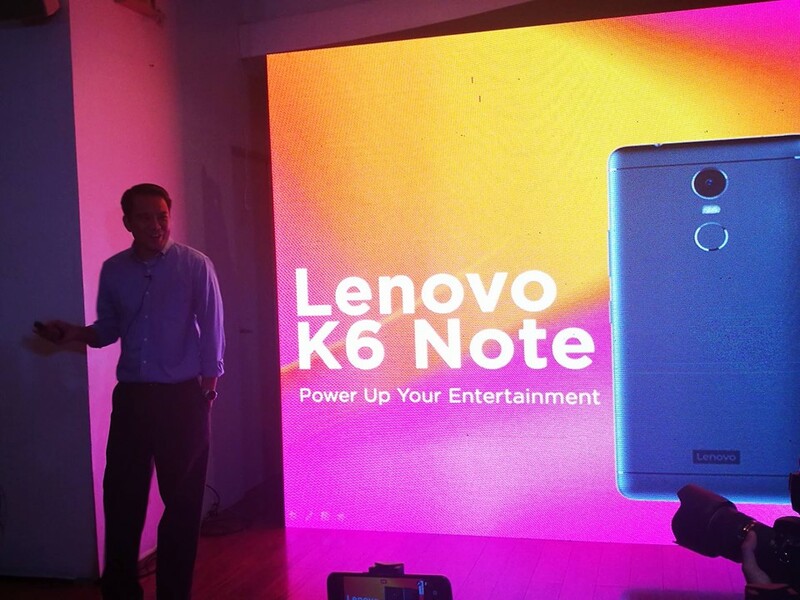 With the Lenovo VIBE K6 Note’s 8MP camera, taking clearer and sharper selfies uploaded on social media will earn more likes and followers. 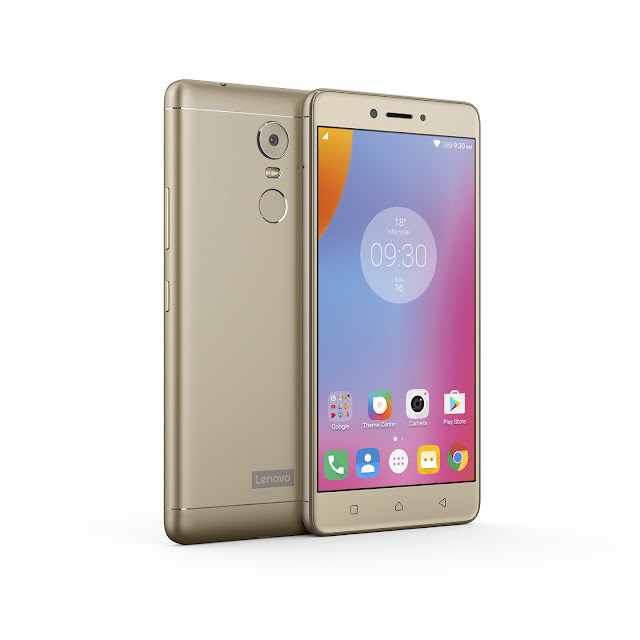 Breeze through theday-to-day tasks without a hitch with the Lenovo K6 Note’s Qualcomm Snapdragon 430 64-bit 1.4GHz octa-core processor, Android 6.0 Marshmallow OS and4GB RAM. With the phone’s built-in fingerprint reader, there’s no need to worry about unauthorized access to one’s data, photos and other files. “We want to bring the modern Filipino smartphone user infinite entertainment everywhere with the Lenovo K6 Note through its outstanding pro-mode camera features, Dolby Atmos (R) speakers and a long-lasting 4000mAh battery,” said Dino Romano, country manager of the Lenovo Mobile Business Group. The Lenovo K6 Note sports a sleek, all-metal unibody design in sophisticated dark gray, gold and silver versions. Get a free Bluetooth audio headset with every purchase of the K6 Note, available at Lenovo stores and authorized dealers nationwide for only P11,999. Buyers can also enjoy financing options such as six months zero interest via credit cards or low monthly payments via Flexi Finance through selected dealers.